When your pet is in pain, whether the result of surgery, injury or illness, managing that pain is important. Pain is a complex thing. The team at Caradoc Animal Clinic is well-versed in pain management techniques and medications. 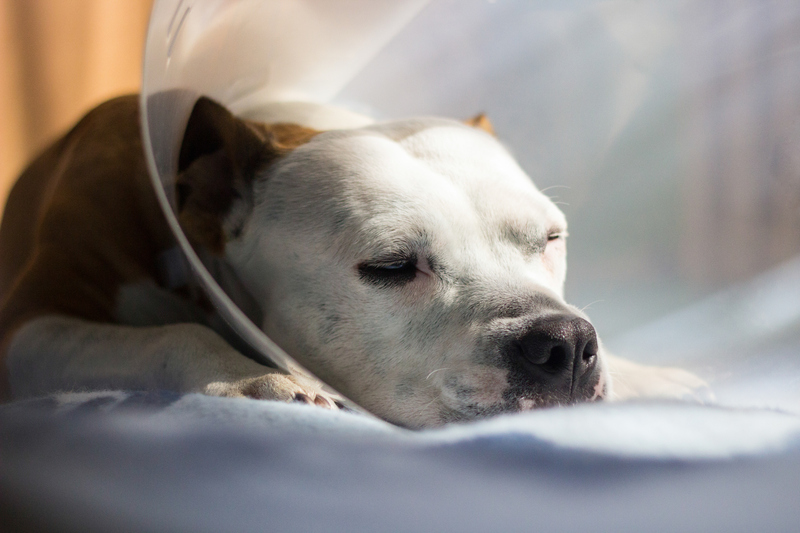 Knowing your pet is in pain can be a challenge in itself. Pets have been conditioned by their ancestry to hide their pain. Close attention to your pet’s behaviour will help you notice changes – hesitation in movement, lack of interest in play, even a change in their interest in interacting. The veterinarians at Caradoc Animal Clinic always perform an assessment to be able to recommend the best course of action. After many procedures, pain management and control may be necessary. Pain medication are dispensed at the clinic for you to take home with you to make recovery as comfortable as possible.